This blog is meant to provide updates on initiatives that affect our students and our campus community. In this next blog installment, let me discuss our progress to becoming a Guided Pathways College. 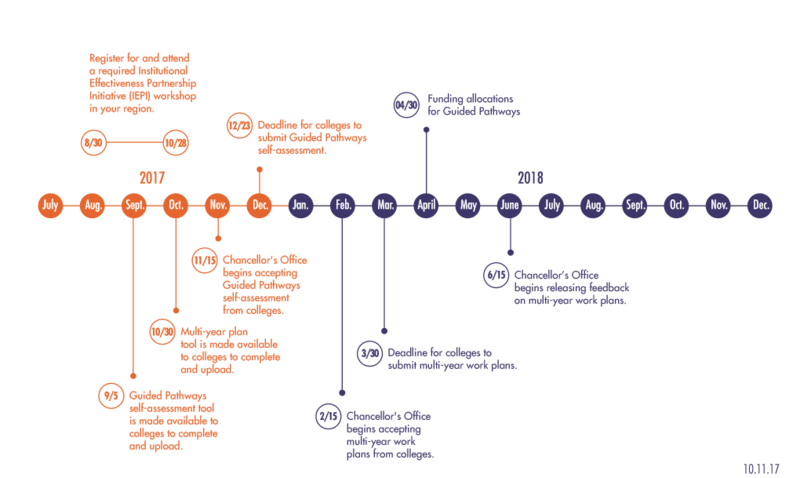 The California Community College Chancellor’s Office has issued the following timeline for completing the steps required to become a Guided Pathways college. Cypress is set to receive 1.4M over the next five years. In September Cypress College sent twelve team members to a Guided Pathways workshop in Irvine. All Cypress employees were recently sent a survey to provide input on our Guided Pathways self assessment; in addition, the Guided Pathways task force will review your input and complete this assessment for submission to the state by December 23. We will then begin a campus-wide discussion on our Multi-Year Plan, which is due by March 30. In April we receive our funding. One of the reasons Cypress College is taking on the important work of Guided Pathways is that students don’t just need assistance when they begin and end their college experience. They need support throughout their academic journey. But we have 16,000 students at Cypress College. How do we determine the support each student needs? How do we provide more guided interventions for our students, i.e. just-in-time assistance that can help provide support before a student starts falling? If you look at the momentum points above, you can see that most of our students successfully persist through the first year and eventually reach 30 units. But there is a large drop off after 30 units. What happens between 30 and 60 units? You should also note that not all groups are progressing at the same rate. 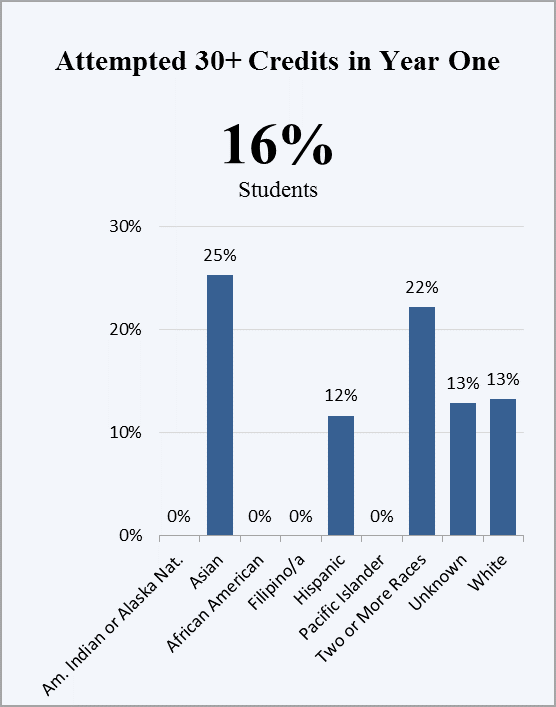 Any pathways initiative the college undertakes needs to prioritize how we will address the achievement gap occurring between demographic groups. How do we provide additional support for students who are experiencing economic challenges that make it difficult to stay in school? 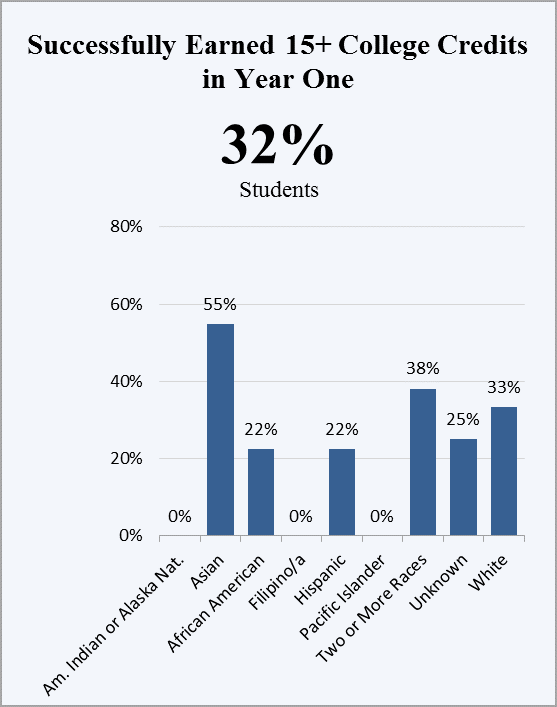 The following data tables are meant to highlight where our students are achieving, and where they need help. 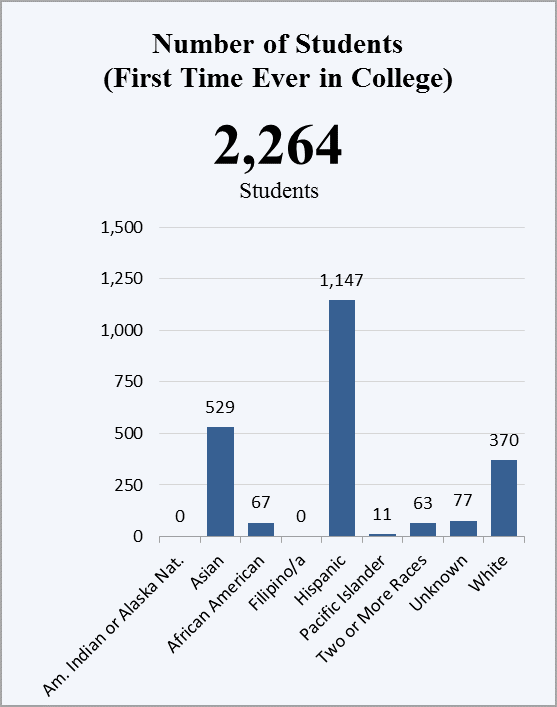 The data below is based on new, first-time students, entering Cypress College in 2015-16. One of the first things that you should notice is that most of our students are not enrolled full time. We are retaining our students, but 65% of our students attend part time. Students are succeeding in the classes they attend at a 74% average, but if students average 8 degree-applicable units per semester, they will not progress quickly, allowing for too many “life happens” moments that can derail their path to completion. 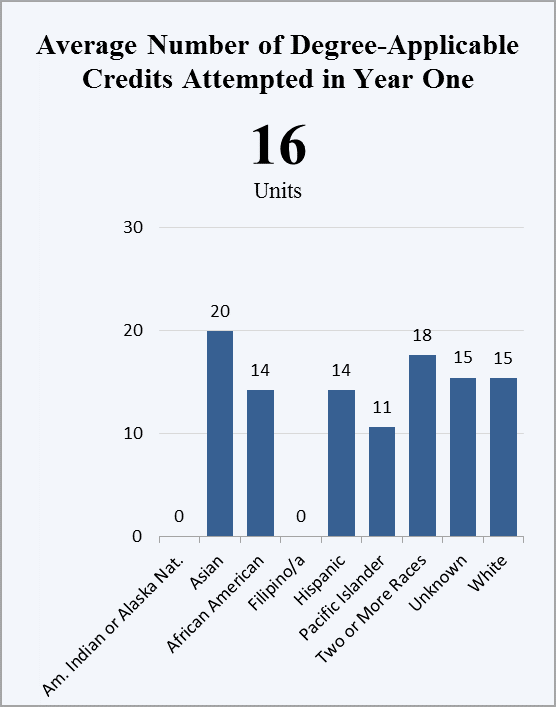 An average full time credit load is 12-15 units per semester. In the data tables below, you will also see that a significant number (32%) of our students are completing only 15 credits in a year. 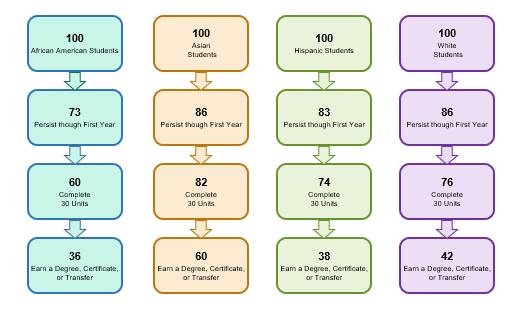 Another 12% of Cypress students complete 24 units; and 16% of students attempt 30+ units in the first year. But only 4% actually complete 30 units. 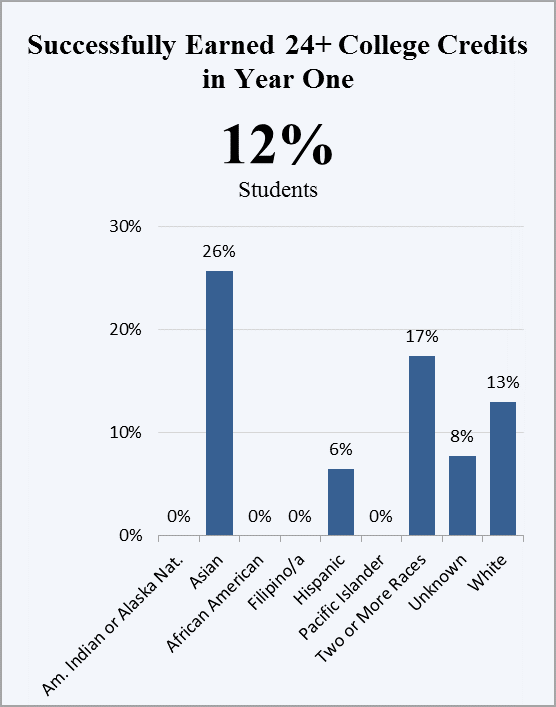 What happens to the 12% of students who attempt, but do not complete 30 units? Where are we losing students on their way to completion? And how can we provide support at critical moments in their Cypress experience? Good data should lead to more questions. I am interested in hearing your thoughts and how you think our college should be addressing this. We are continuing to convene workgroups looking at our On-Boarding processes, Meta Majors, Retention, Communication, and Marketing and Technology. Ideas such as developing a Cypress App, predictive analytics data, career marketing materials, a streamlined application process, one year scheduling and incentivizing students to take a full load in return for scholarship and mentoring support, are all being explored. If you are interested in participating, please let us know! The next blog will provide you with an update on the ideas your colleagues have identified to help move us forward. Buen Cypress! We Take this Journey Together! I believe using data we have on our students is a great start to addressing the problems students face in achieving higher education. 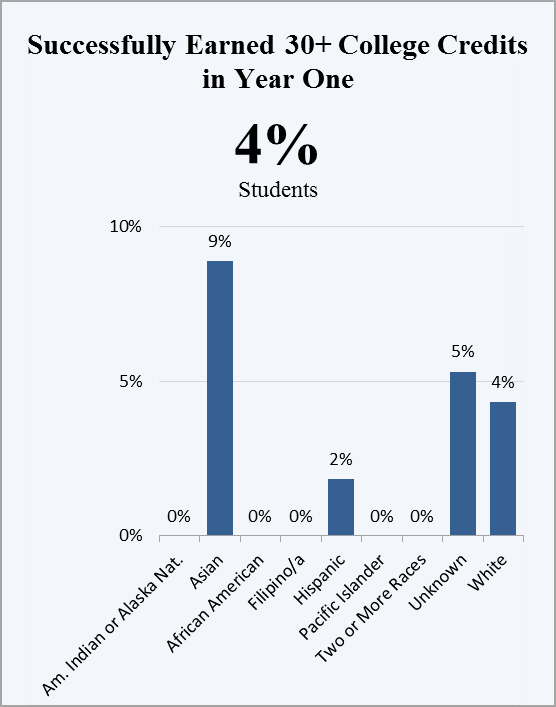 It would be great if we can use the data we have to be proactive and support our students beyond the access point. What if we were to use the data we have on our students to forecast and plan for the future based on the past? 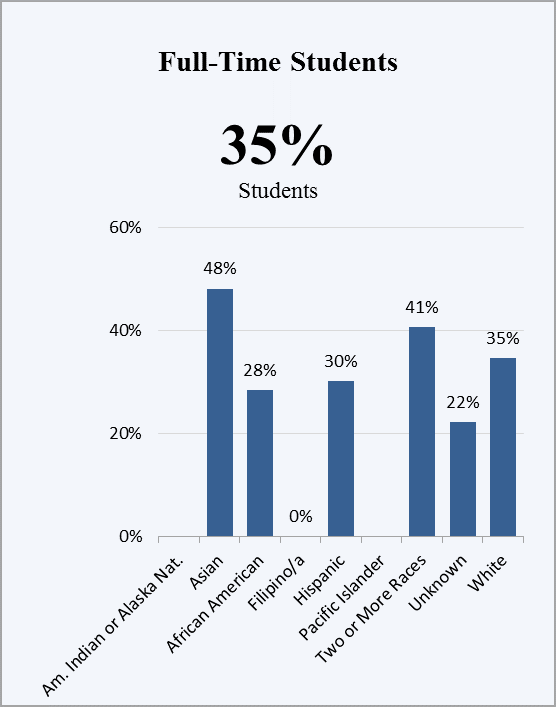 For instance, we have data informing us which group(s) of students are facing the achievement/opportunity gap, what if we were to slice the data further and ask those students what are some of the competing factors/challenges they face as they take the journey to achieve higher education? Once we are aware of these factors, then we can plan on how to address them. 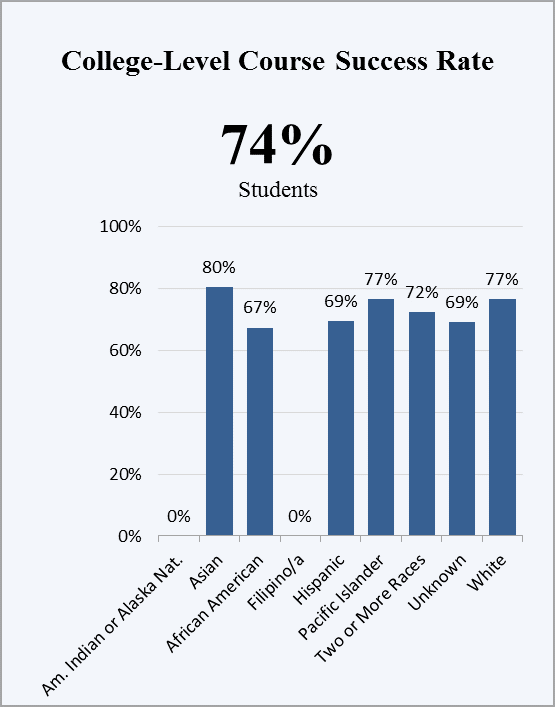 Also, we have data indicating that more than 75% of our first-time students who assess are placing into basic skills courses (IR&P, 2014). Although, AB 705 is a start to address this problem, what else can we do? What if we were to customize our orientations to target students who are in basic skills courses by front-loading them with resources and information to support them? This will allow for us to be proactive and provide support to students before they fall through the cracks. Furthermore, it will allow for us to collect SLO’s to measure the effectiveness.